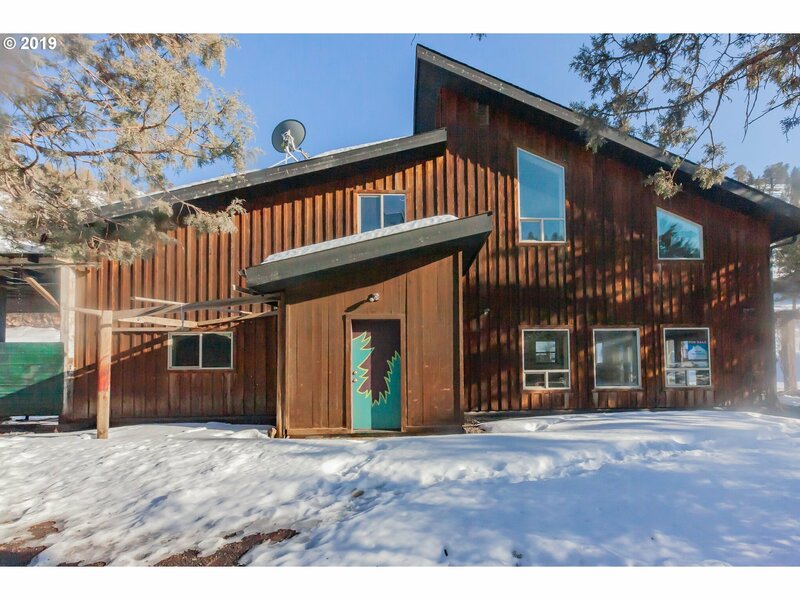 Contemporary Style home nestled in the woods in Sister, OR, this one was abeauty, sits on an estimated 20 acres, a large 1 bedroom and 1 full bathroomhome is a major fixer. This home has so much to offer, high ceilings, beautifulhardwoods thru-out, a loft, outdoor space for projects, entertaining or justenjoying the scenery. Come take a look at this one to see if you can give itback the love it deserves.